Are you searching for best and affordable email marketing company in Delhi NCR? 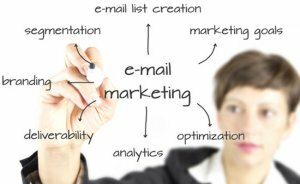 Do you know how email marketing is used to target customer and generate more business lead? Mesha Media Pvt Ltd is provider of email marketing services in entire Delhi and across the India. We are in this industry from last 5 year; we have a great knowledge in it. We have been doing bulk email service for many clients for Delhi NCR.